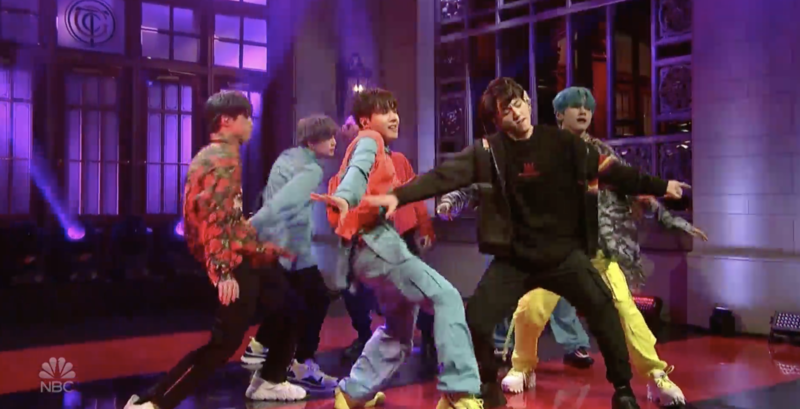 BTS made history tonight, performing on Saturday Night Live for the very first time. The band is one of the first K-pop groups to ever be a musical guest on the show. 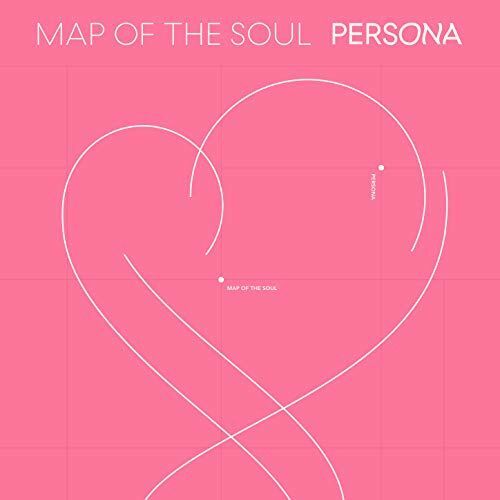 V, Jungkook, Jimin, Suga, Jin, RM, and J-Hope all performed their new single “Boy With Luv” for the first time live. And naturally, the group dressed to make a statement on stage. They wore all wore black suits but with their own individual twists and pops of color for their first song during the broadcast. Since Monday, fans have been camped outside of 30 Rock for the chance to get last-minute tickets to see BTS. 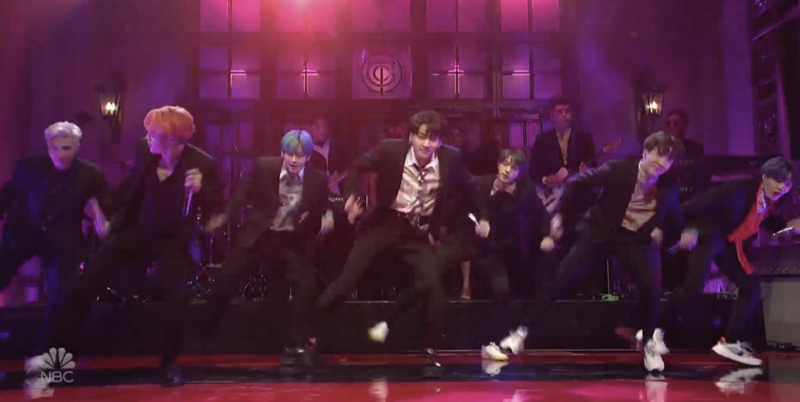 Halsey, who’s featured on “Boy With Luv,” did not join the band for their SNL performance but will perform at the Billboard Music Awards on May 1. She’s currently on the West Coast at Coachella. In May 2017, BTS spoke to ELLE.com about how they felt about their U.S. success, right when they were on the cusp of winning their very first U.S. award, the Billboard Music Award for Top Social Artist Award. Even then, RM and J-Hope knew it was just the beginning.